The annual LeadingAge Maryland Conference with had over 250 people in attendance. On April 5, more than 50 professionals from Maryland and DC gathered at The Village at Rockville to learn about the nuts and bolts of the new survey process. 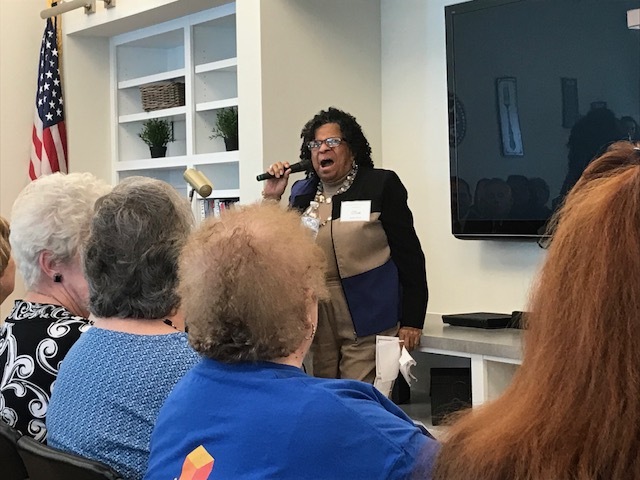 This interactive day featured engaging sessions lead by Maureen Kelly of LW Consulting, Inc., Jordan Darnall of Providigm, and a panel of LeadingAge Maryland members who shared personal experiences from their recent surveys. On March 7th, we convened our quarterly Administrator Peer Networking Forum. Individuals from Little Sisters of the Poor, Broadmead, Farhney-Keedy, and Asbury Methodist Village were in attendance. 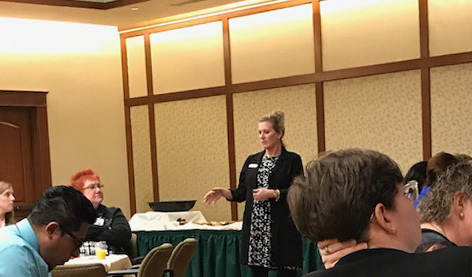 The day featured a discussion of recent survey experiences, products and programs that are working well, and a guest presentation by Rich Rigali of Assisted Rehab on the proposed RCS-1 payment reform. Our next meeting will be held Tuesday June 19 at Edenwald Retirement Community in Towson.